Phil Jackson is serious about his reclamation project in New York, so focused that he’s willing to start the whole thing over.  The Vertical's Adrian Wojnarowski is reporting that Jackson has not ruled out moving on from Porzingis for more assets. Sources: As teams become aware Phil Jackson isn't ruling out possibility of trading Kristaps Porzingis, frenzy of interest is growing today. Jackson may even have his replacement in mind. 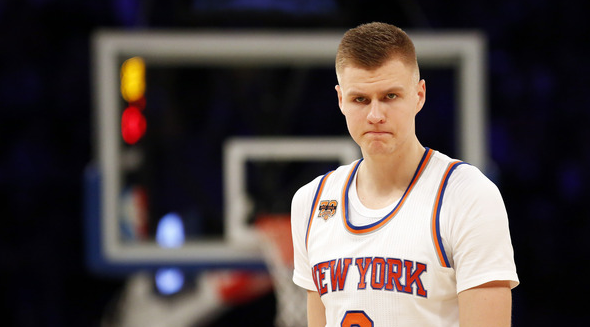 Porzingis, who is drawing plenty of interest across the league, hurt the Zen Master’s feelings when he blew off his exit interview over the Knicks' dysfunction.